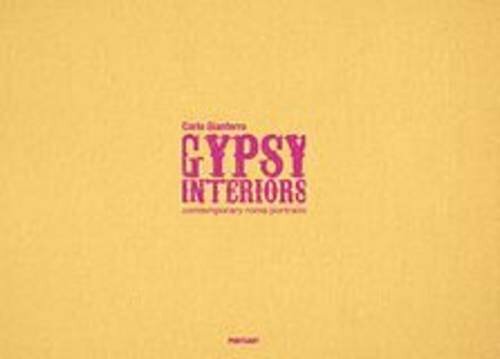 GIANFERRO 'Gypsy Interiors' is a collection of portraits capturing the sedate and decorous intimacy of an outwardly loud and gregarious people. Carlo Gianferro has discovered a profound – almost religious – ethnic performance enacted by proud and wealthy Roma deep within their own private quarters. These are unprecedented portraits of a long under-ground and secretive society suddenly and mysteriously willing to surface and make an extravagant ritual announcement to the outside world oft heir material achievement and affluence.